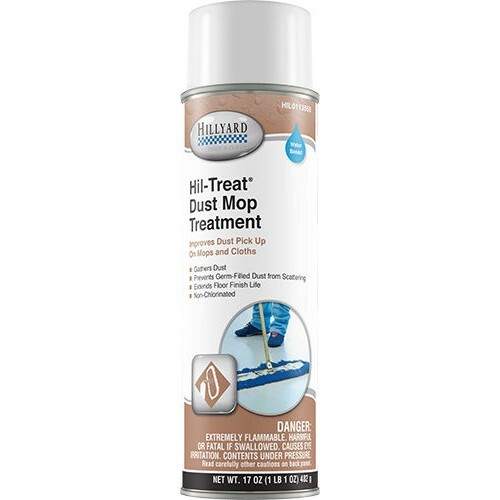 This product replaces sweeping compound and eliminates the dust created when using mop head equipped with push brooms. Contains no wax or silicone, does not make treated surface slippery and does not damage floor surfaces. Cloths treated with product are ideal for dusting plastic, laminates, chalkboards and more. EP is for Environmentally Preferred. Prevents germ-filled dust from scattering.